Having the opportunity to celebrate Valentine’s Day with your partner and show him or her how big your love is something beautiful. For that reason, we have prepared a list of texts that you can use to greet your significant other in a very romantic way, which will help you conquer his or her heart even more. Choose the one that you like most. Do not forget to have nice details with your partner, not only on Valentine’s Day, but throughout the year, so you can enjoy a lasting relationship and be even happier. 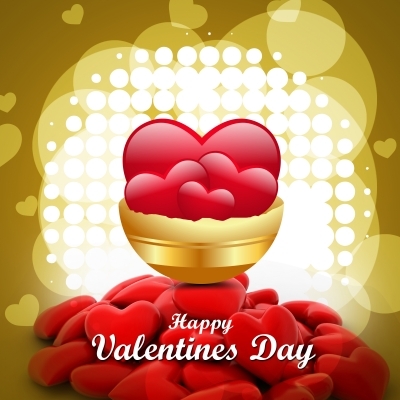 Celebrating Valentine’s Day with the love of your life is a wonderful experience that you cannot let it pass by unnoticed, that is why you have to make all the necessary preparations for this day to be perfect and, of course, you cannot forget to share one of the following love texts with your partner. Make the most of this Valentine’s Day to strengthen your relationship with your partner and the love between the two of you. See you soon with the more texts for all occasions!